Time: 7am till Sunday ?? I confess, I have never been to this but I hear tell it is the event of the year. Be sure to reserve your campsite and plan to attend this one!! and perhaps a dish to share. There is always lots of good food at this event, and good company, too. Don't miss your last BASHE of this summer! In case you haven't been logging into the forum, and haven't heard the news, one of our board members has resigned and a replacement has been chosen. Our friend, Dan Dubord, has decided to step down as a member of geocachingmaine.org's board. JustKev has been chosen to succeed Dan by a vote of the remaining board members. Congratulations to you, Kevin! Good luck in your new role for the caching community of Maine. Hey, geocaching parents - I need your help again. You all came through for me when I called for help with an article and now I would like your help with something else. 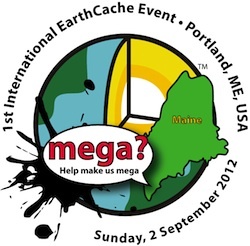 I want to do a fun contest for our Maine geocaching kids! I know they are a great bunch of cachers and I want to make a contest that will be fun and maybe even help them learn something at the same time. I am looking for kid contest suggestions. You don't have to be a parent of a geocacher to submit an idea. Any old geocacher can participate. Maybe some of the kids have a good idea for a contest. I want to hear from them as well. Hurry! There is a prize all ready and waiting! Do you remember the days when you could go to a cache and open it up and see homemade items which, at a glance, told you which cachers had recently been to that cache? You don't? Well, perhaps that is because slowly but surely the signature item is becoming a lost art. Now, for some of you cachers who may not know, a signature item is usually a homemade or sometimes store-bought item placed in a cache as a "calling card" of sorts by a particular cacher. Some signature items were small and quickly made while others were elaborate and costly to make, but all of them let people know this cacher was here! Most had something to do with a cachers name but not always; some were just neat trinkets that were unique to the cacher who placed it. It could be anything, I mean anything. JustKev and I have a signature card. Here is a picture of our card in case you should find it in one of the caches you visit. Most people are MUCH more creative than just a business card. If you want to see a few examples of what I mean by creativity, take a look at the web site brdad has set up for some of the more "cool" ones he has found over the years. There are some cool items in there. Since JustKev and I started caching we have been having a good time collecting signature items. We have taken great pride in finding signature items of some of the cachers we have either met or in some cases just people we have seen on the forums. Like pathtags, these items say something about the cachers and their creativity or ingenuity. A signature item could be something as simple as a pencil or as complicated as a "3-piece chicken dinner." We were lucky enough to have found one of Firefighterjake's homemade fire ladders! Those were limited in number and are a hot collectible item. This is a fun part of caching that I hope does not disappear. For those families with children - take a look at the artistic talent that abounds in your kids and put them to work designing your family's signature item. If you are like us and have 0% natural ability, you can always have something commercially made (like our card) or like one I have from a cacher who used little monkeys they got from a gumball machine. Actually, those were pretty good ones, there were ten different versions and I still haven't collected all of them. So use your imagination and find something as your own personal signature item and assure this neat part of caching does not die out. Remember, if you have a crafting question about how to achieve an idea you have check out our crafting forum called "Crafter's Corner." Our talented crafters will try to answer your questions. If you develop a signature item as a result of this article, or just because you wanted to, send us a picture of it and we will show it off here in our newsletter so everyone will be on the lookout for your special item. I have discovered that when it comes to our website it pays to spend some time snooping around and checking out pages and links. Recently while investigating the "Links Directory" tab near the top of the page, under that, I found a link to a link to a link. YES, sometimes you just have to go until you find the good stuff. Anyway, when I finally got to this particular site I found some really cool stuff! To be honest, I had been to this site before when I was a brand new cacher but I didn't spend much time looking at all they had to offer. I am talking about Geocacher University. This is a wonderful site with lots to offer the new cacher as well as the seasoned pro. Here you can find "lessons" on how to find a cache as well as how to hide one. But the real gem here is in their downloads and printables section. There you will find many many helpful items. The one I really liked was the Emergency Log. Oh, and the coloring book for the kiddies too! How cool is that? Be sure to check out this great article, too: "Local soldier’s hobby helps save lives in Iraq." A lot to see there, and some of our local cachers might find this site useful, so I thought I would tell you all where to find it. If you combine this site with our site and geocaching.com, you will be a rockin' cacher. 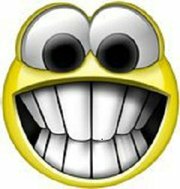 Check out this site and others you will find in the links directory. You never know what you will find! Don't Take Any Wooden Nickels? "The City of Lewiston is regulated by the Maine Pollutant Discharge Elimination System (MePDES) Permit for all stormwater discharges. A requirement of this permit is to provide public education on stormwater. City of Lewiston summer interns, Ben Sullivan and Greg LaBonte, have taken on the challenge this summer, making learning fun! They have placed a dozen caches throughout the Hart Brook and Jepson Brook watersheds. Hart Brook and Jepson Brook are listed as Urban Impaired Streams by the Maine Department of Environmental Protection (MeDEP) as they do not meet their established water quality parameters. Our caches provide watershed information and ways that you can help improve water quality while taking you on an interesting trek through the city. Links to our caches are below. Our caches are also part of the MeDEP’s Watershed Quest. If you locate and log in ten of the twelve caches, you will receive a special Participation Wooden Nickel which has been made to commemorate this Watershed Earth Cache Quest. A picture of this “coin” can be found on the MeDEP website page: Geocaching Your Watershed." Hey, kids, if you earn this coin be sure to send us a picture of you with your prize and we will put it in a future edition of the AMMO CAN! **Special thanks to Mainiac1957 for bringing this story to our attention. The answers can be found here if you get stuck. We have not forgotten our promise to get you GSAK information here in the tech talk section, but with vacations and other summer issues, this story has been harder to pull together than first expected. Stay tuned - it will be coming soon. 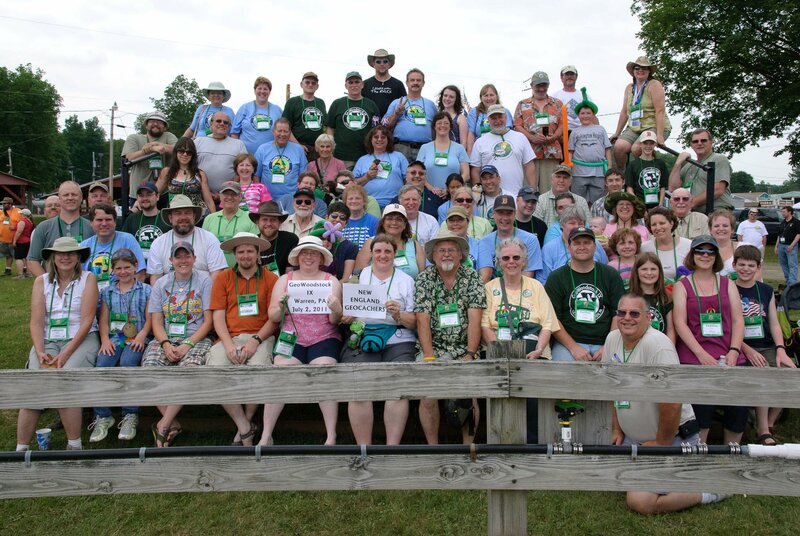 Rumor has it that a few of our local cachers attended their first GeoWoodstock. They are JTuttle, DSKG, Eebee, Surfsupdiverdown. Also, these other cachers were in attendance: mainiac1957, Quilting Mom, TAT, Team Horowitz, Team Moxiepup, Reed2Me, Kayakerinme, Team2hunt and probably others we don't know about. GeoWoodstock IX was a super time for everyone. Here is a picture that was taken of all the New England cachers. 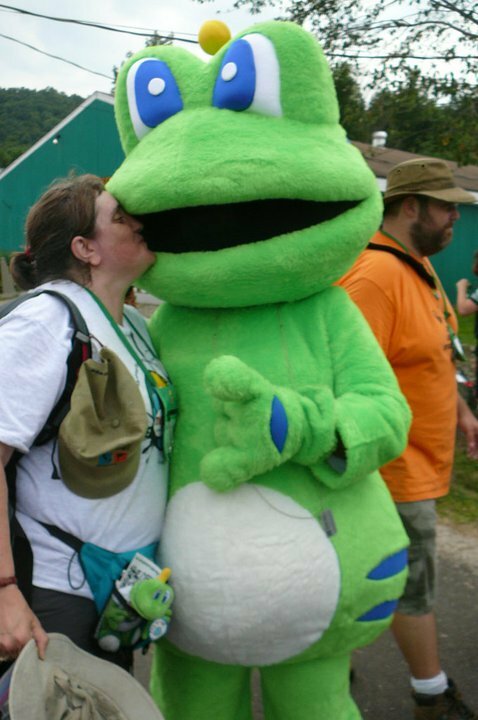 A cacher was caught kissing Signal the Frog at GeoWoodstock. GASP! Hmm. There is something familiar about that frog! This month we are going to see what the Maine caching community thinks about a subject that has made it to the forums several times. Thanks to surfacewarrior for the idea for this question. FTF (First to Find) runners, this question is for you (well not *just* you but kinda looks in your direction). Many people in the caching community enjoy making a dash for the elusive FTF. 1. Quietly sneak out of the house by yourself? 2. Wake up the gang so the whole family can go? 3. Wait several days and if no one gets it you might go try? 4. Only try for them if they happen to be within five miles of your house? 5. Nothing. I don't care to get FTF's at all. 6. OTHER (please drop a note in the forum and tell us what the other is). 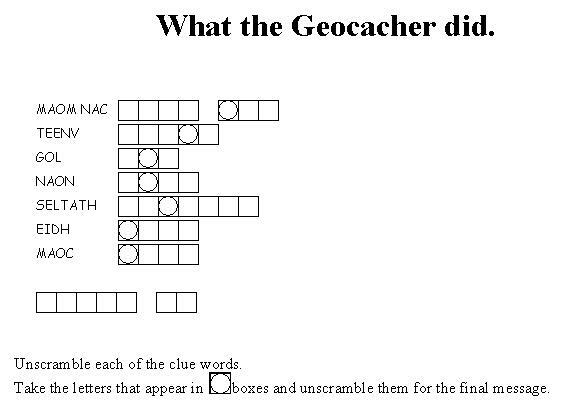 Last month we asked "What was the original name of geocaching?" The answer is "Great American GPS Stash Hunt" originally coined by Dave Ulmer, a computer consultant, who wanted to test the accuracy of the GPS by hiding a navigational target in the woods. Read more about it on geocaching.com. There is a great page about geocaching history. When is National Geocaching Day? Can you find the answer? Look for this answer in next month's Ammo Can.